Lost Maples State Park was incredible!! 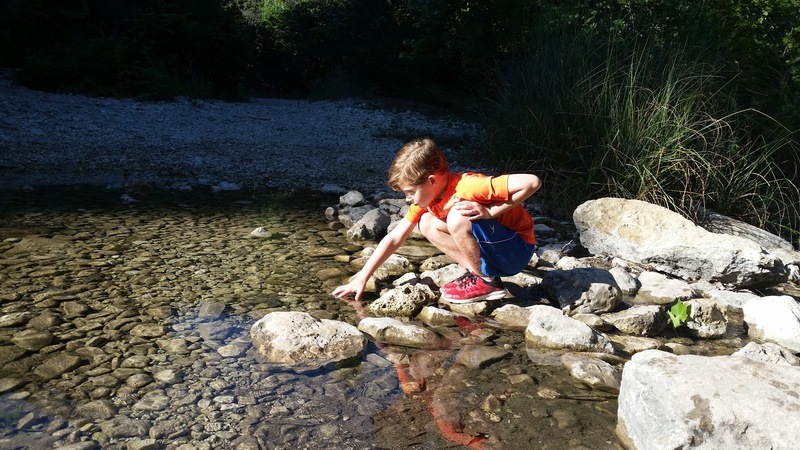 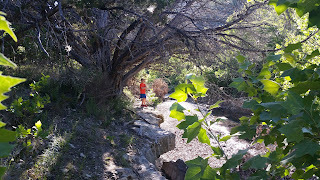 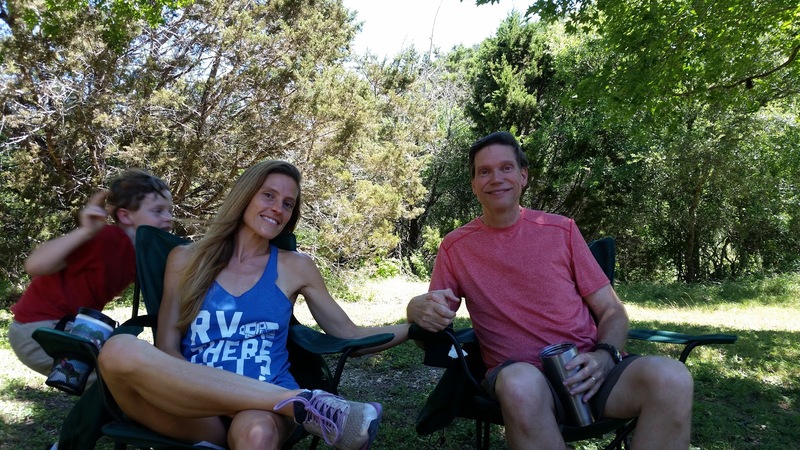 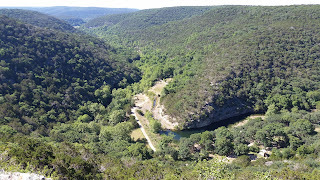 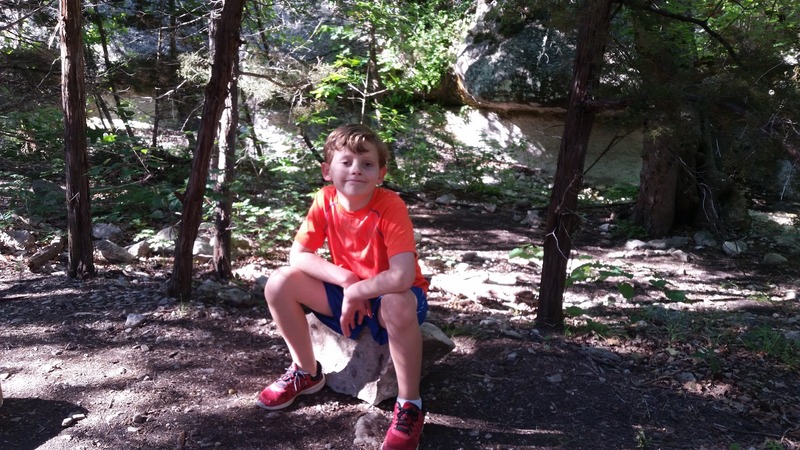 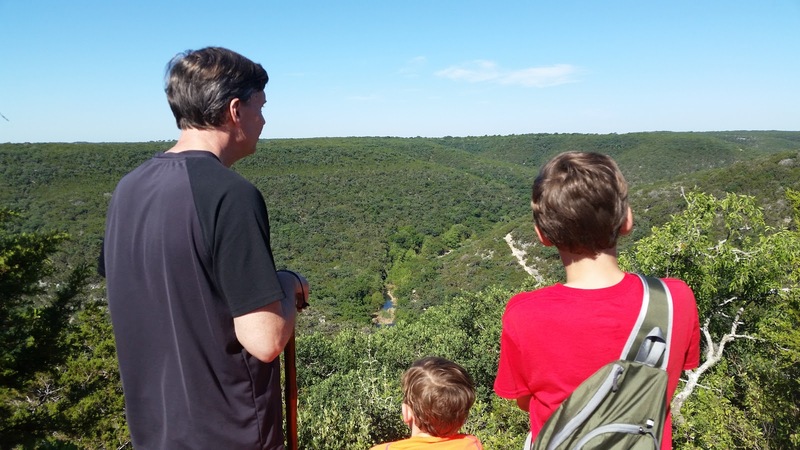 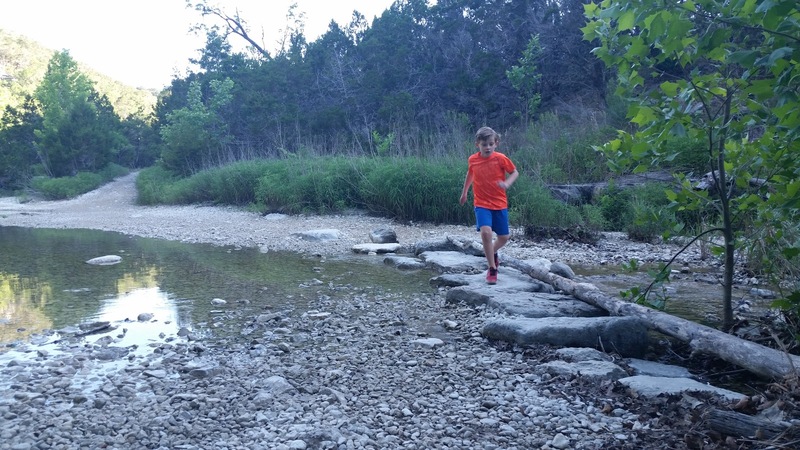 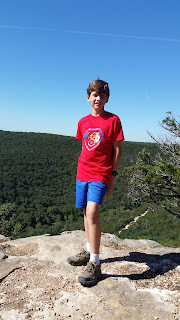 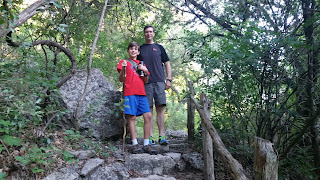 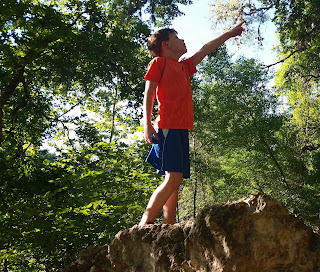 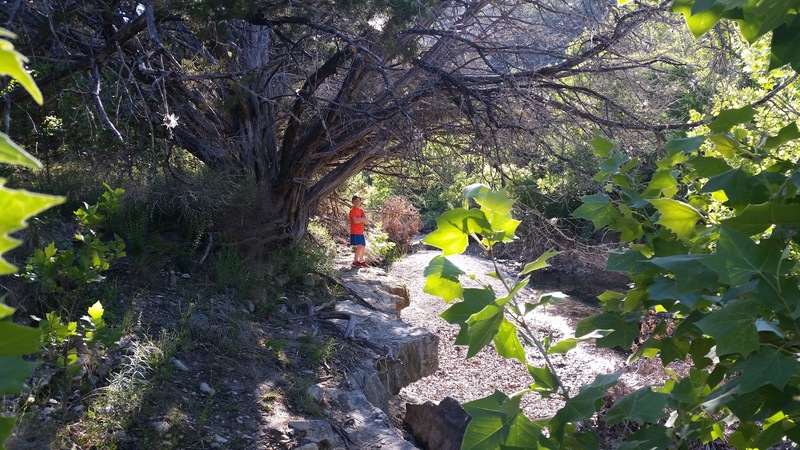 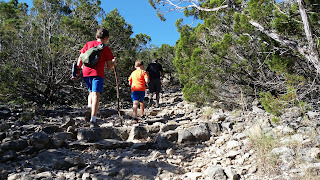 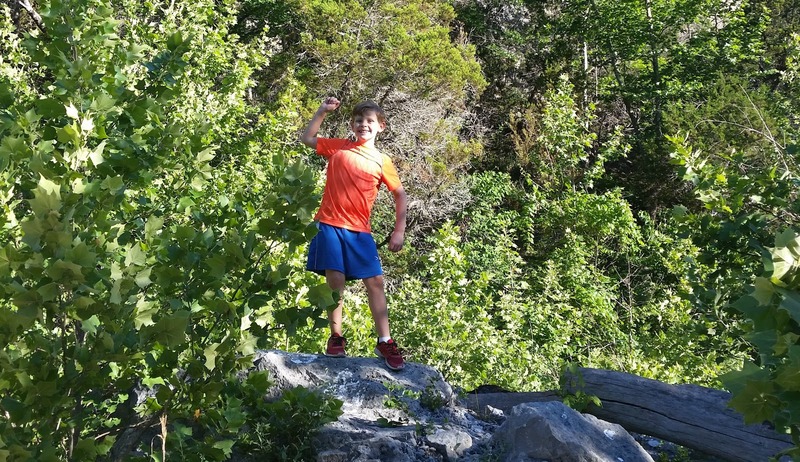 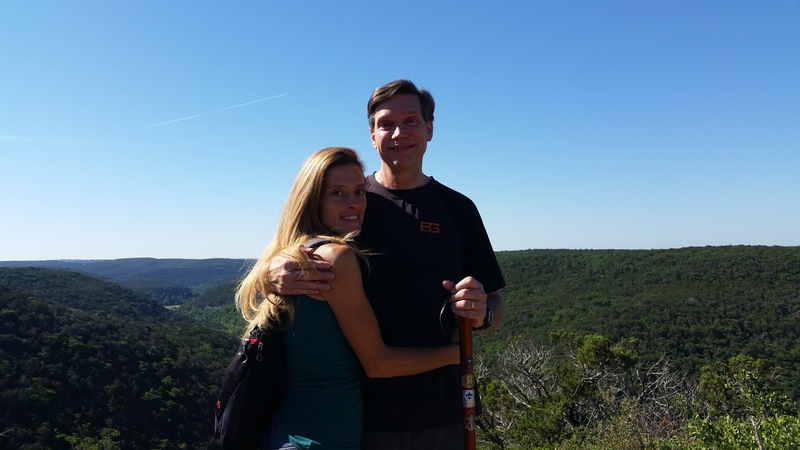 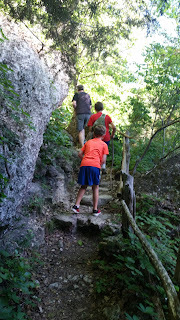 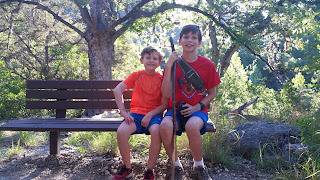 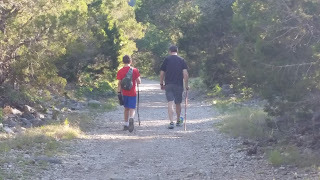 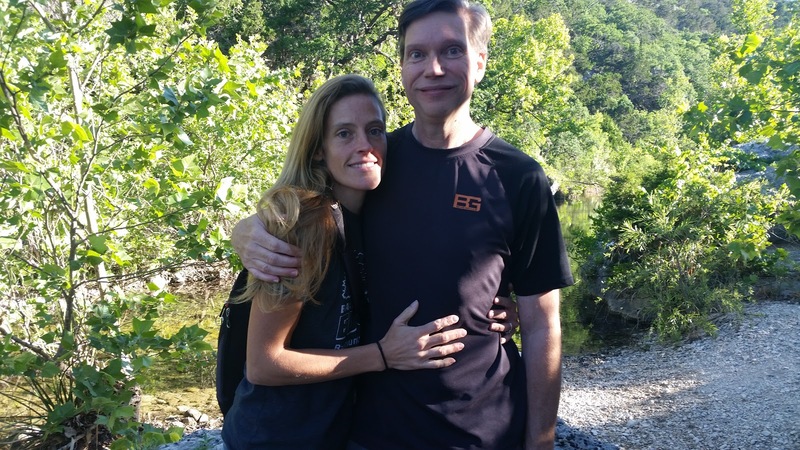 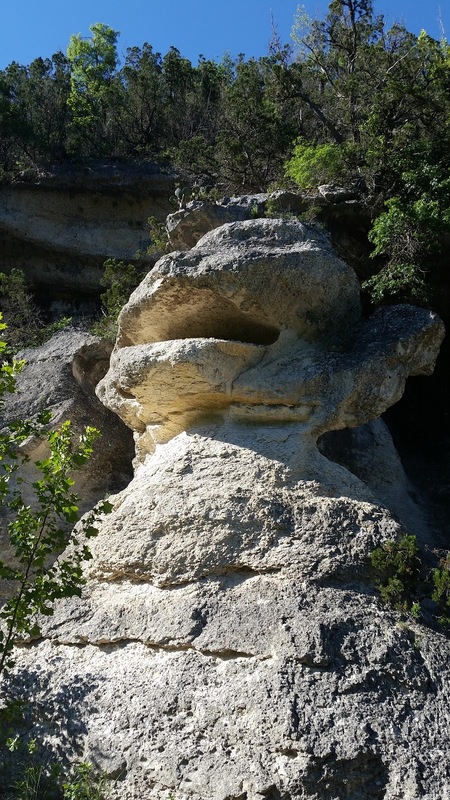 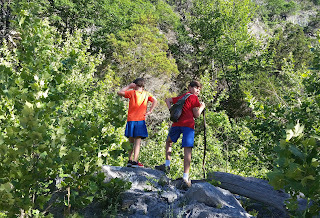 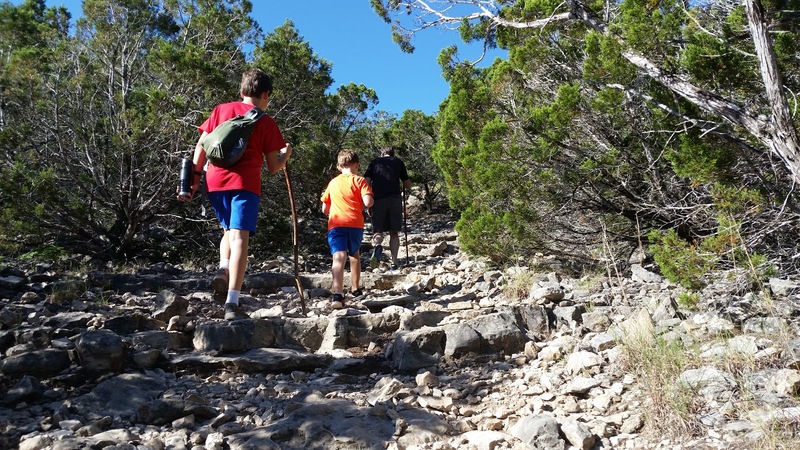 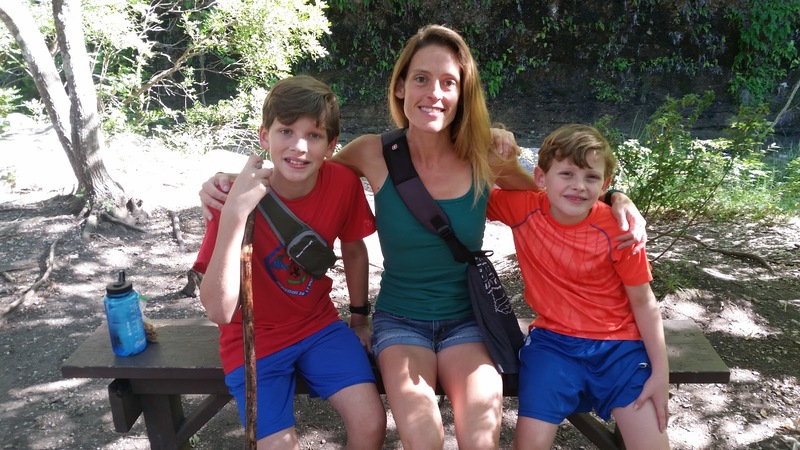 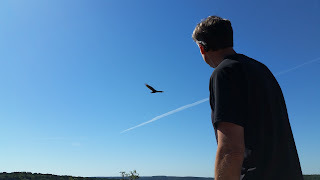 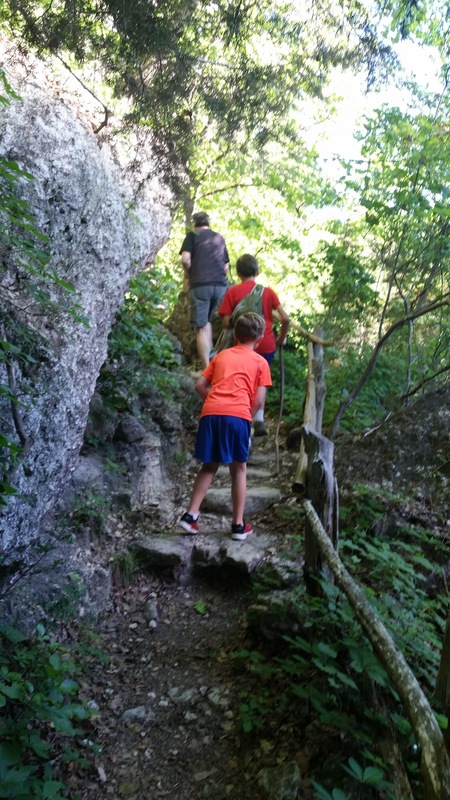 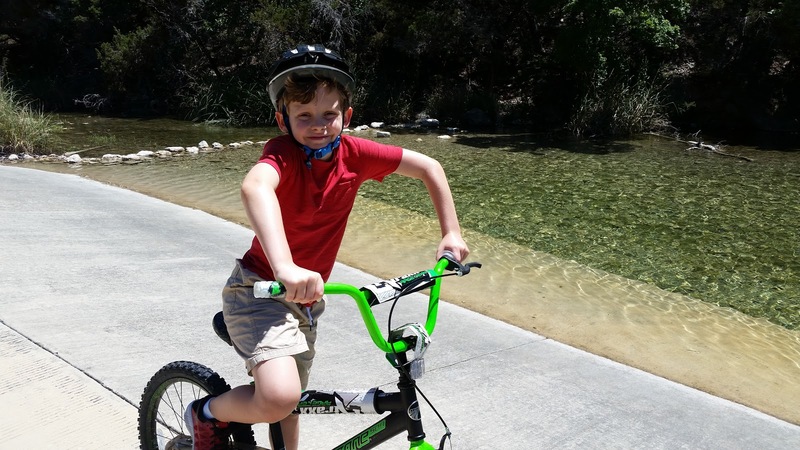 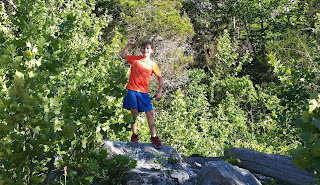 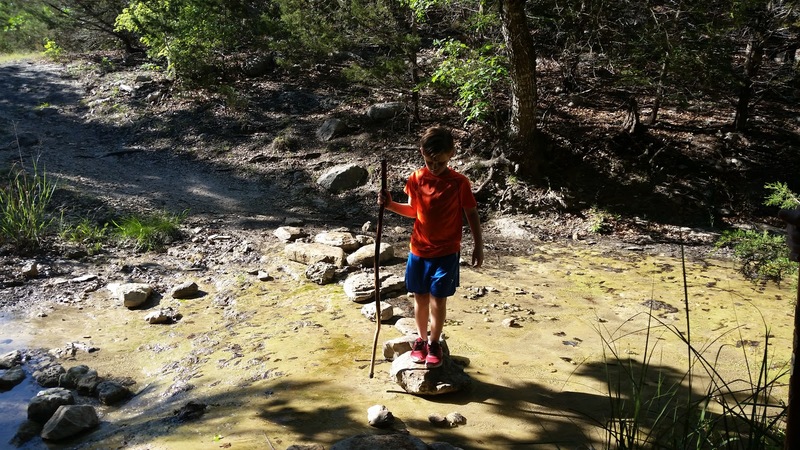 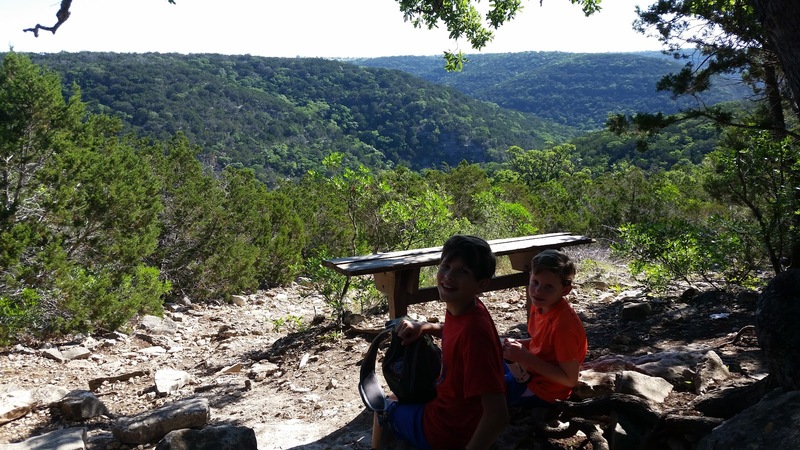 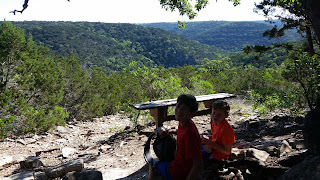 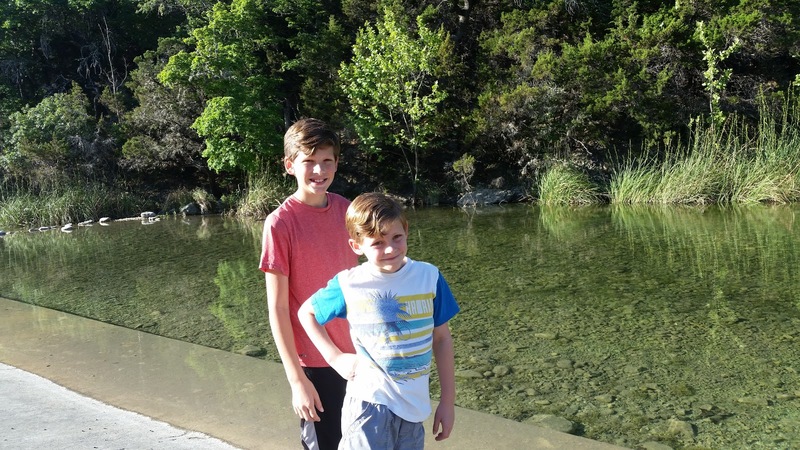 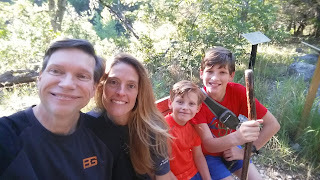 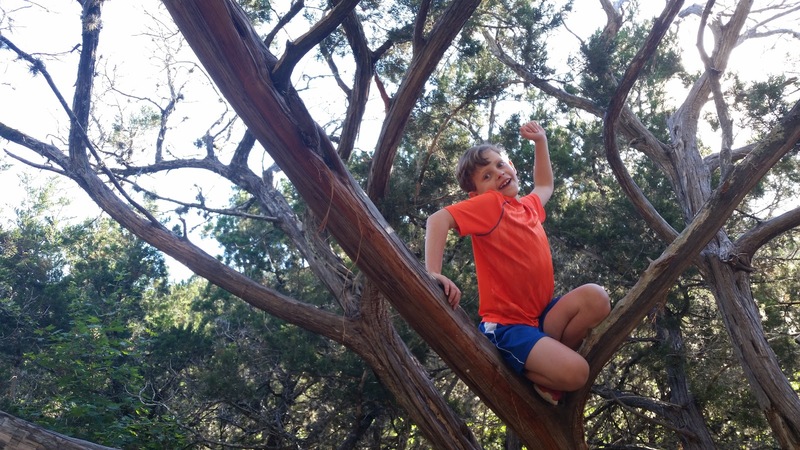 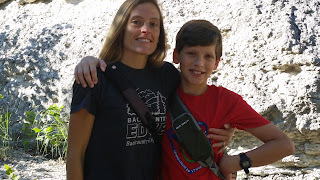 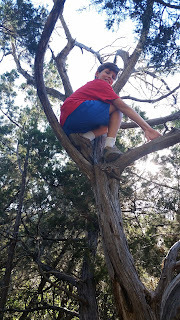 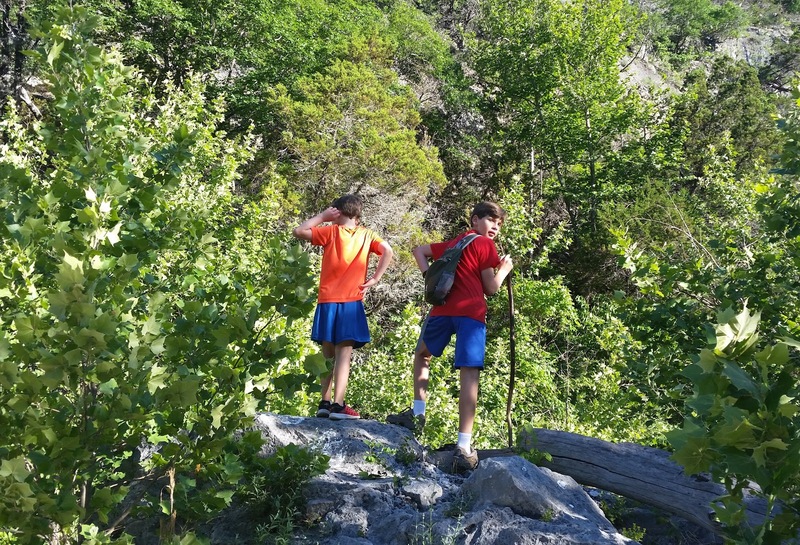 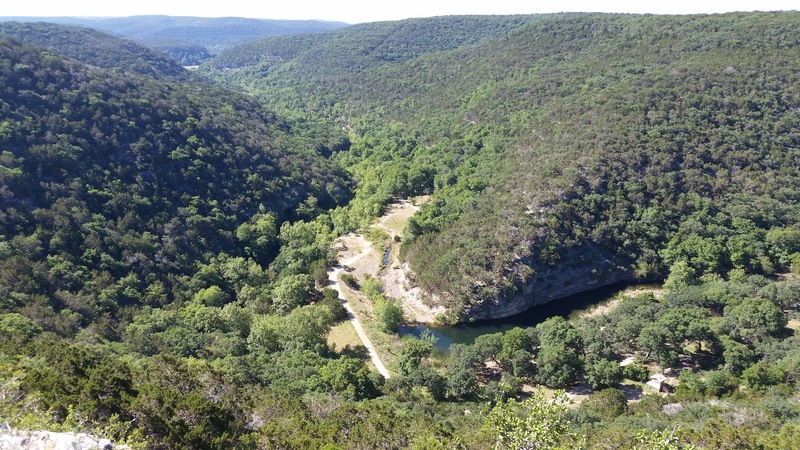 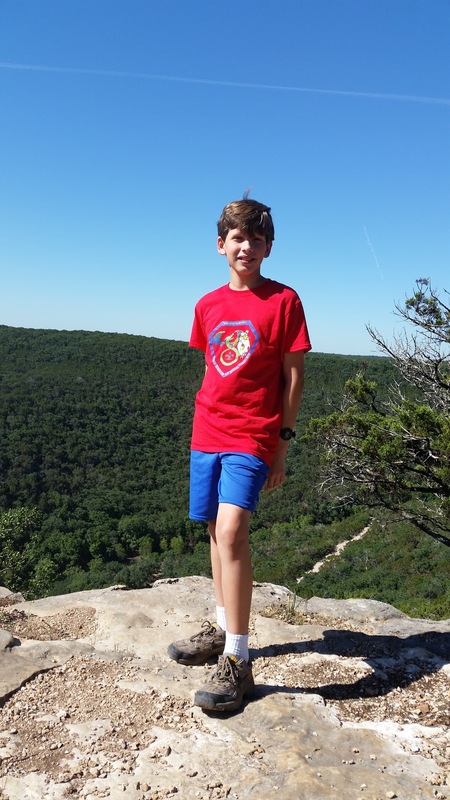 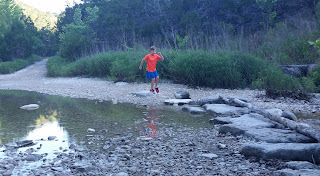 We've done lots of hiking in Texas state parks, and the long hike we did at Lost Maples ranks among our favorites. We also had a great RV site, did some biking, and marveled at how clear the water was here. We made some really good memories at this pretty state park.